An essential highlighter, use high up the eye lid on the brow bone to open your eyes and give a fresh faced look. 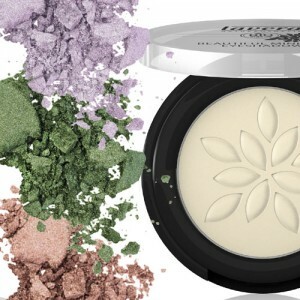 This lovely neutral blends beautifully and is good to use to help lighten darker shades. Vegan, Talc Free, Dermatologically and Ophthalmogically tested. 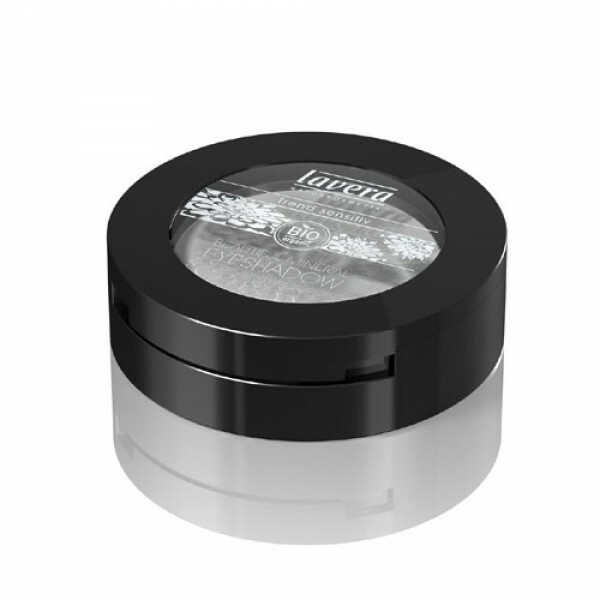 In a handy little compact complete with mirror and applicator. 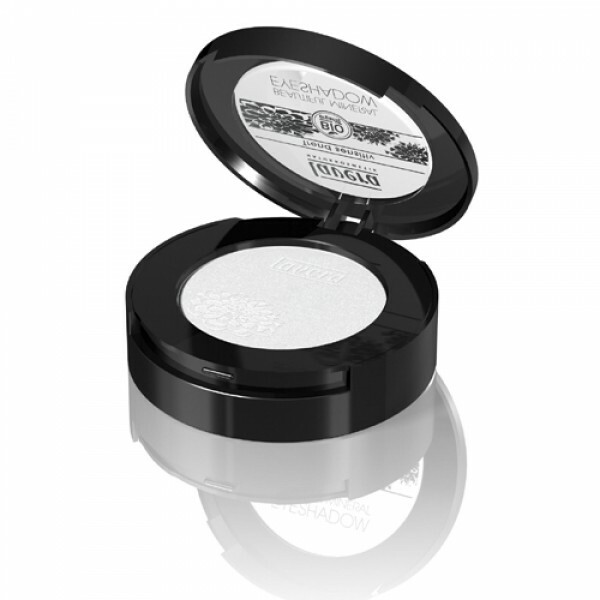 Team with others from the 8 colour Lavera eye shadow range to complete your look. Enriched with minerals such as magnesium and silicon, organic rice powder, nourishing organic oils such as argan oil and sea buckthorn oil, and organic flower essences, it has a delightful silky consistency which offers excellent coverage.